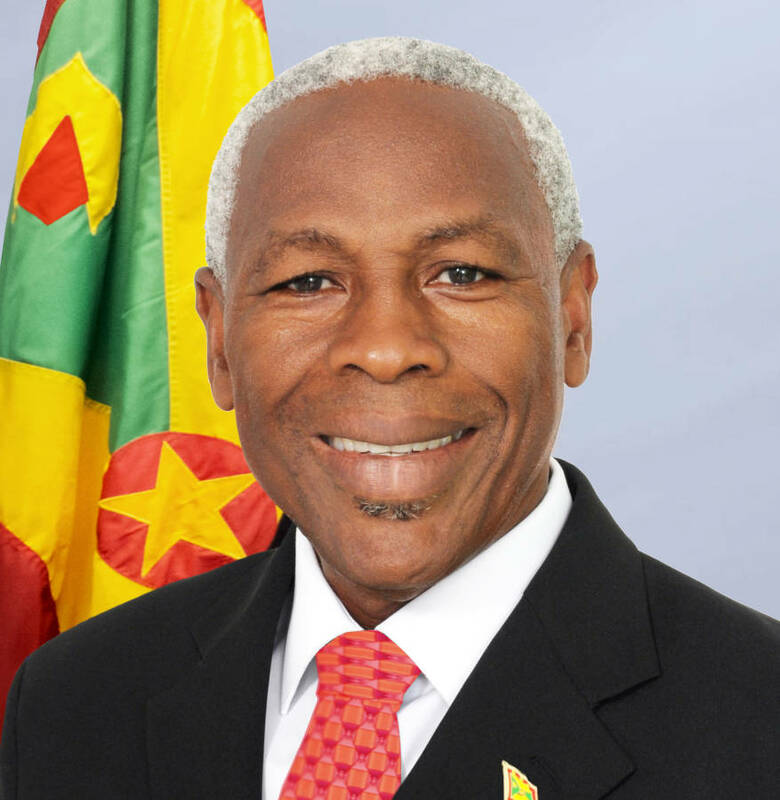 Gregory Bowen, Leader of Government Business in the Lower House of Parliament, on Friday informed the House during its monthly sitting that Grenada and other CARICOM members will soon have increased prices for fuel and other products that were supplied by Petrotrin. Trinidad-based Petrotrin supplies refined products such as gasoline, diesel and aviation fuel to countries in the region and beyond, including Jamaica, Barbados, Grenada and St Lucia. “As of 1 October, we will have to source from other suppliers,” Bowen told the House while pointing out that Petrotrin supplies 70% of the region’s needs and though some have storage facilities, the storage will only be for a short period. “Antigua for example only has storage for 6 months,” he shared without informing the House about Grenada’s storage capability. Bowen said that CARICOM as a body is dealing with matter urgently and regional governments have decided that they will work together to ensure effective benefit for all financially. “CARICOM decides to go into this together, so, for example, we will be buying in bulk,” he told the House. “We are not comfortable with this development, but we believe we will be able to solve it together,” he added. Since the announcement about the closure of Petrotrin, companies which supply energy products in the region have written to governments and Caricom seeking the removal of the External Tariff because of the cost it will have on supplies coming outside of the region. “Trinidad has not objected to this because it cannot supply to the market, so it can be done. The removal will be done,” said Bowen who further informed the House that purchasing from outside of Caricom will result in increased prices for gas and other products that were supplied by Petrotrin. Trinidad & Tobago Prime Minister Dr Keith Rowley said that a decision was made to shut down Petrotrin’s Point-à-Pierre refinery because the company has become a drain on the treasury rather than a contributor, and has its billions in outstanding debt. It appaears that the real problem is with Trinidad and its inability to efficiently manage Petrotin. That decision to close down Pertotrin is equivalent to burning down the house because it is infested with roaches. The correct response should be to clean the house not burn it down.It difficult to comprehend how a company with a built in market can be so heavily indebted….smh…The ramifications on the Grenadian and the other Caribbean economies that depend on Petrotrin products will be enormous. Solution is needed urgently. Every sector will feel the effects. It will be immediate and conspicuous. As the minister indicated, our search to find alternative sources will be swift.